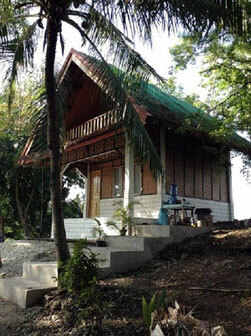 Our Native Bungalow in Moalboal near Panagsama Beach will be available for rent from 1 March 2017 until May 2019. I am truly happy to read this webpage posts which contains plenty of valuable information, thanks for providing these kinds of information. If some one needs to be updated with most up-to-date technologies afterward he must be visit this web site and be up to date every day.